Here at Liquid Strings, we know that organising a wedding takes a lot of time. If you don’t want to have too many points of contact for the same aspect of the wedding, then wedding entertainment packages can be a lot simpler than hiring 2 or 3 separate acts. Instead of keeping contact with the string quartet, the jazz band, the DJ and the covers band, you only have one point of contact for everything. Of course then if you want a chat about the music with any of the acts, that’s easily arranged. But for general arrangements, timings etc. just the one contact will be easier and more smooth. We pride ourselves on our prompt service. Even if your wedding is not happening for 12 months (or 24 months! 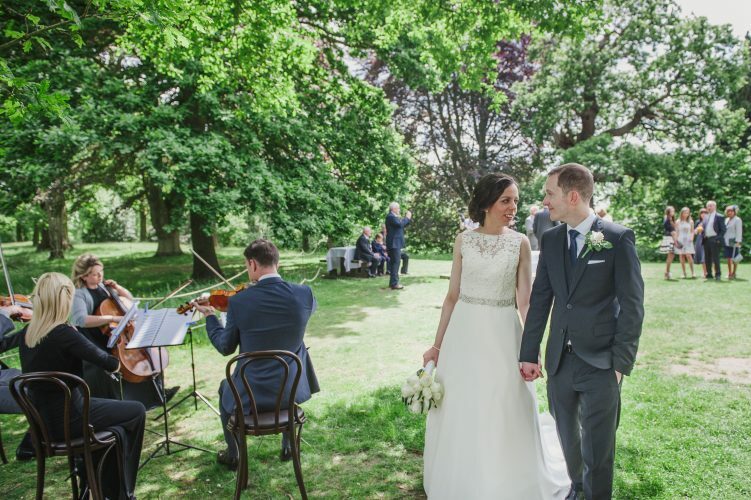 ), if you have a wedding entertainment package booked with us, we’ll reply quickly to any queries about the music. We think this helps with peace of mind in something as large as your own wedding. You want to know that everything is coming together piece by piece, and nothing is being overlooked or delayed. They’re not set in stone but rather all bespoke and based on what you want and need to make your big day even more special. Hiring one act doesn’t mean you have to hire another particular one, but rather you can pick and choose (and we can help guide with this). We can offer discounts on acts once they are booked for the same wedding. It’s easier for both parties. The simplicity of communication means everything is nice and smooth and allows us to offer better costs as a result. From our breadth of experience, we know which acts work well together. Also ways to help with budget. So for example, if you book a premium high end DJ with live musicians for the evening part and have less budget for the ceremony and drinks, we can suggest something simple and elegant (like a solo cellist). Attention to detail – our job is to keep track of timings, any changes to the event, etc. We can then pass this on to each artist and make sure they have all the correct information before the wedding, therefore saving you having to co-ordinate all the different acts yourself. 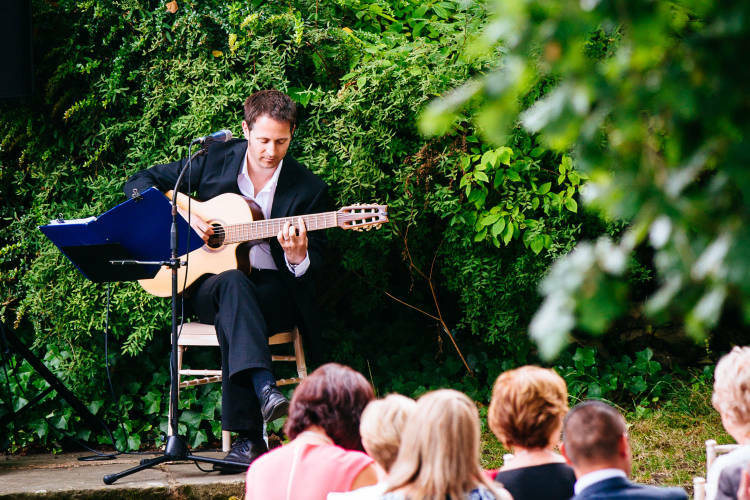 If you’re planning your wedding and like the idea of the above, contact us today for an informal chat about how a wedding entertainment package can save you time and money in booking the perfect music for your big day.